City View at McCulloh is located in the Druid Heights neighborhood of Baltimore City. Currently undergoing renovation, this community is conveniently located on the MTA #5 bus line with easy access to downtown Baltimore and Baltimore County. Once the renovation is complete, each apartment home will have a new kitchen with updated countertops, cabinets and appliances, new flooring and new baths. The efficiency, one and two bedroom apartments have expansive layouts and offer plenty of closet and storage space. Building renovations will include fob controlled entrances, updated community spaces and a computer room. 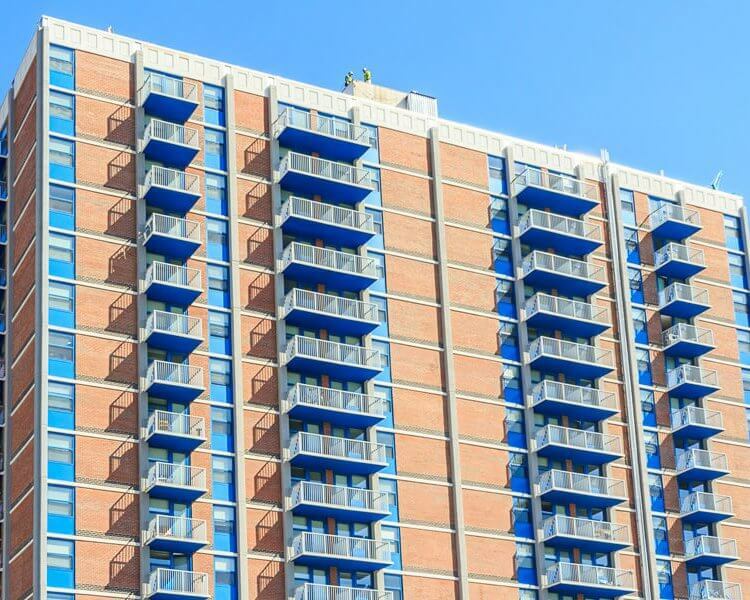 With professional management, 24-hour emergency maintenance, and camera monitoring, City View at McCulloh will continue to fulfill its mission of providing affordable housing for residents of Baltimore City. Visit Us 1102 Druid Hill Ave.